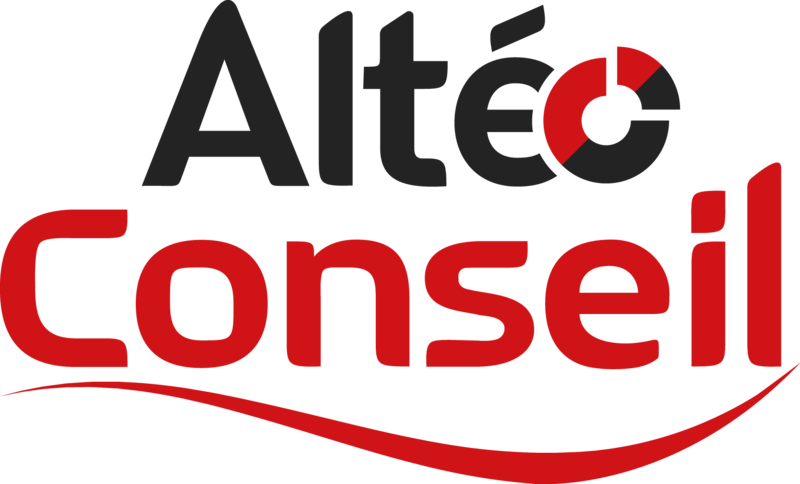 Alten is an engineering consulting company, five time partner with Centrale Lille Projets. 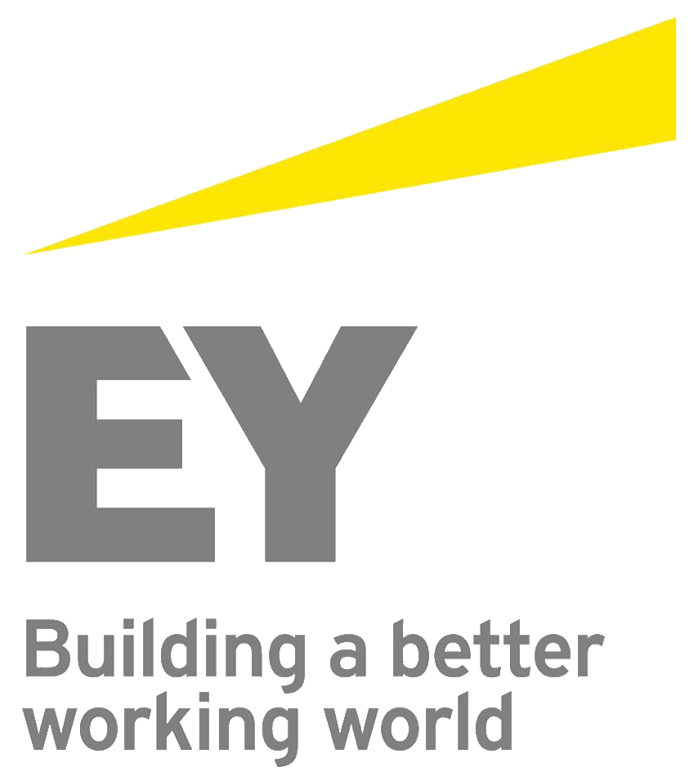 EY is part of the Big Four, which refers to the four most renowned financial consulting companies in the world. 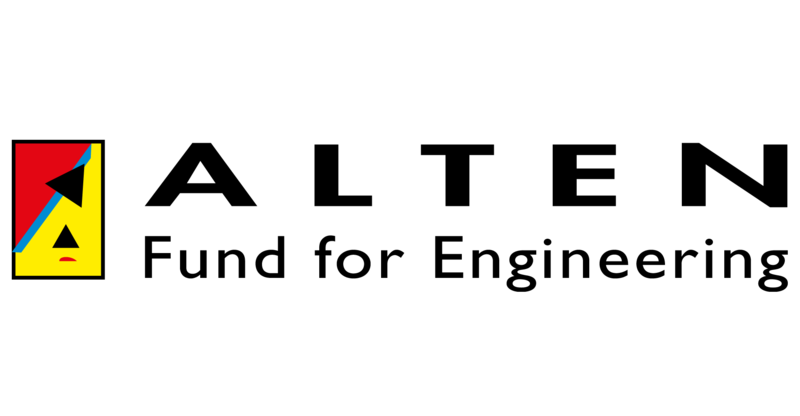 Partner with Centrale Lille Projets since 2017. 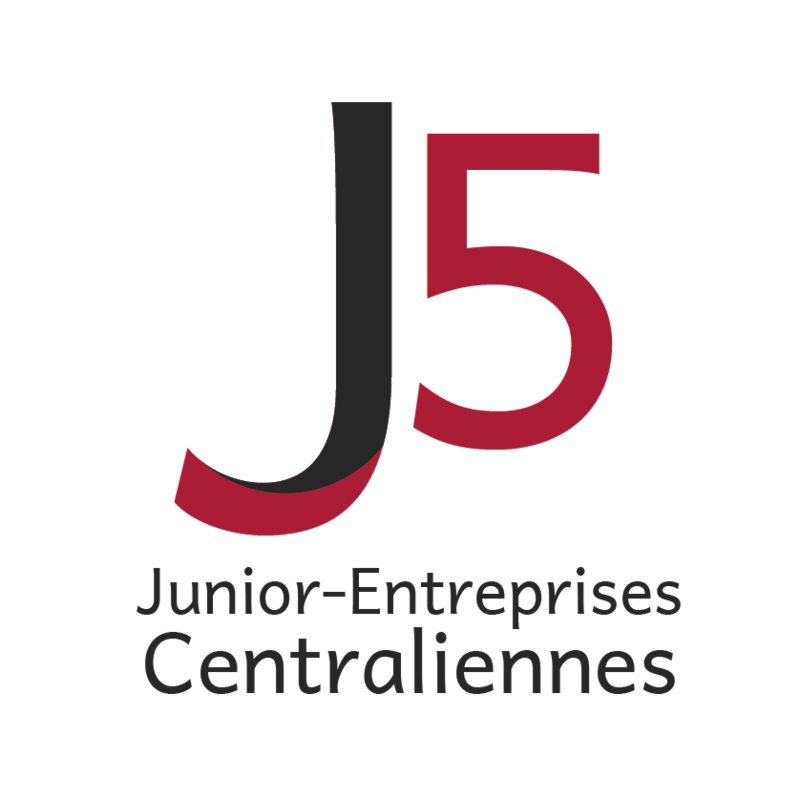 J5 is a partnership between the 5 French Centrale schools : Lille, Lyon, Marseille, Nantes and Paris. J5 is a means for these Junior-Entreprises to extend and diversify their activities, particularly by carrying out studies on a national scale through outsourcing.